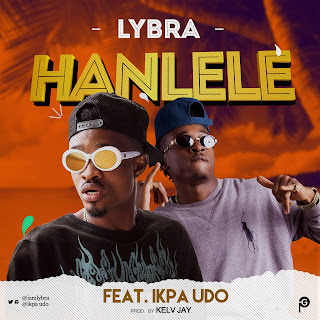 PMFA Award winner Idiokaboy "Lybra" a.k.a mmaino's senior brother is back with another exclusive tune "Hanlele" featuring the lyrical Edidem "Ikpa Udo. 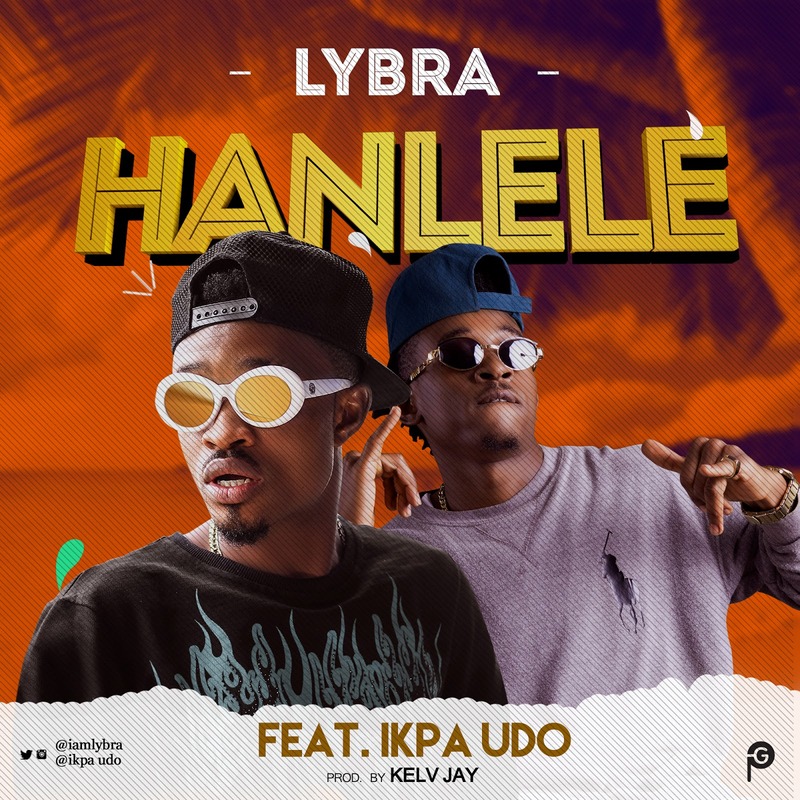 While his latest joint "Happy" is still in rotation in numerous radio stations and clubs, he decided to toss this mid-tempo club banger. He teamed up with Kelv J on the Beat and Mix'D on the Mix to make this one of the classic churned out this year.